The first weekend of September came and went—not with a bang, but a whimper. 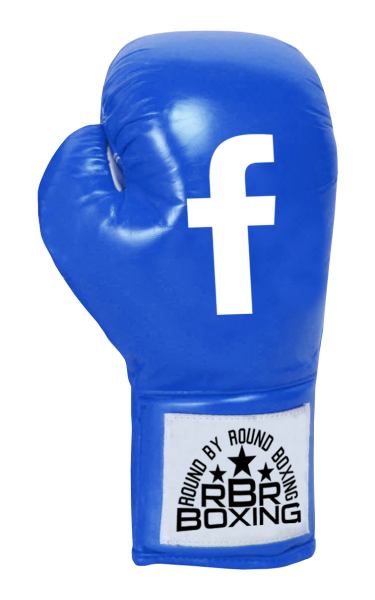 Ryan “Kingry” Garcia, the only recognizable name on the schedule, found himself relegated to fighting on a Facebook Watch stream. Despite Oscar de la Hoya’s best efforts, Garcia failed to raise his stock against an unheralded Carlos Morales. The Golden Boy prospect’s beguiling smile twisted into a panic by the end of the 10-round contest, eeking out a majority-decision victory. Garcia, all of 20 years old, is still young. And so is this month. The remaining slate of fights are stacked with fighters, big and small, sharing a common thread in the violence they provide. These are the top 10 fights to watch in September. Along with his twin brother, Andrew Moloney (17-0, 10 KO) is helping return Australia to its former days as a boxing hotbed. He takes a giant step-up in competition against former champion Luis Concepcion (37-6, 26 KO). 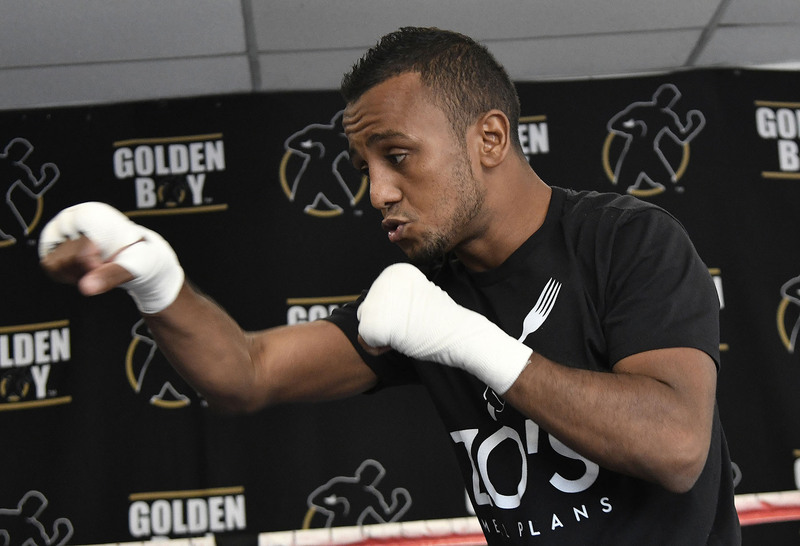 Having stopped former title challenger Jether Oliva, four months ago, Moloney continued to prove his grit, getting off the canvas to outpoint Richard Claveras. Concepcion, of course, in his prime was a puncher like none other in the boxing’s lightest divisions. The most exciting fighter on the planet for the better part of his career—look no further than the war he put on with blood rival Hernan Marquez. The Panamanian is now 32 and on the downside of his career, losing his title in 2016—dropping two of his last four fights. But it wasn’t long ago that few expected Concepcion to punch holes through David Sanchez and Kohei Kono the way he did. Once the pound-for-pound king, Roman “Chocolatito” Gonzalez (46-2, 38 KO) returns to the ring against the excellent Moises Fuentes (25-5, 14 KO). Gonzalez possessed the finest two-fisted attack in the sport before succumbing to the biggest puncher at 115 pounds, Srisaket Sor Rungvisai. But it wasn’t before climbing three divisions and arguably taking off Sor Rungvisai in their first encounter. Fuentes is as accomplished as any lower-weight boxer today. A massive player in two divisions, the lanky Mexican lifted the WBO belt at 105 pounds; moved up, eventually edging out Francisco Rodriguez at 108 pounds; and provided Light Flyweight ruler Donnie Nietes his toughest challenge. In February, Fuentes received a rough welcome to the Flyweight division, pulverized from head to toe in a one-round drumming at the hands of Daigo Higa. Both, cherished for their deep resumes, are returning from brutal KO losses. One of them will have to prove they have something left. 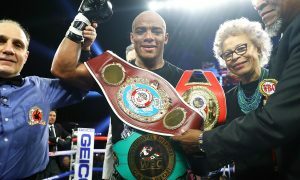 Already WBO champion and ranked No. 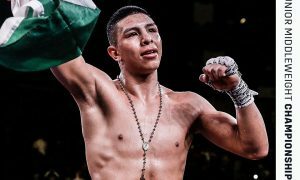 4 by the Transnational Boxing Rankings Board (TBRB), Jaime Munguia (30-0, 25 KO) is still 21 so he plans on remaining busy like a blue-chip prospect. Brandon Cook (20-1, 13 KO) represents the second defense of Munguia’s belt this year alone and his fifth fight of 2018. It’s been a breakout year that includes trouncing Sadam Ali on short-notice and a real display of violence against Liam Smith. Cook is Canada’s No. 1 Junior Middleweight after smashing Steven Butler in a massive upset last year. Just one loss to Cook’s name, it took everything but the kitchen sink for a devastating puncher like Kanat Islam to take him out in nine rounds. The hardwearing Canadian’s ability to absorb punishment makes him a can’t-miss opponent for an action fighter like Munguia. 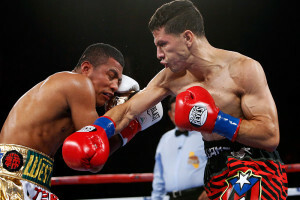 Jose Ramirez (22-0, 16 KO) was scheduled to headline an ESPN card in July before Danny O’Connor was forced to pull out. The network was eager to have him back, setting Ramirez up with another brawler, the world-ranked Antonio Orozco (27-0, 17 KO).  The upcoming melee marks Ramirez’s first defense of the WBC Light Welterweight title he refused Amir Imam, eating everything Imam had for him, en route to a unanimous-decision win. Orozco has headlined an ESPN before, in 2017, serving up Keandre Gibson the first loss of his career via fourth-round TKO. 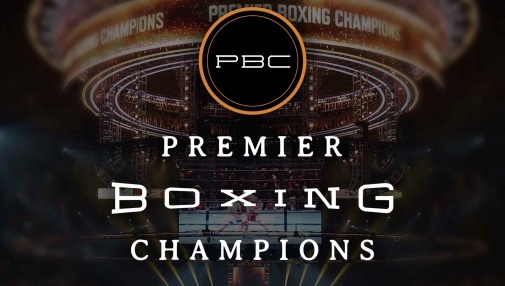 Another win in March extended Orozco’s undefeated record that TBRB saw fit to make him a top-5 fighter in the division, also defeating notable journeyman Abner Lopez, Humberto Soto, and Steve Forbes. No one will be backing down here. 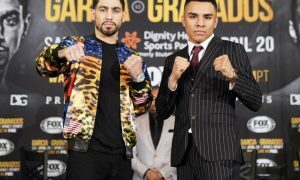 Danny Garcia (34-1, 20 KO) and Shawn Porter (28-2-1, 17 KO) share a common opponent in Keith Thurman, who hasn’t fought since ripping the WBC share of the Welterweight championship from Garcia last year. So the green belt is now up for grabs again. Few have been levied the criticism Garcia, ranked No. 5 by TBRB, has for his matchmaking over the years. 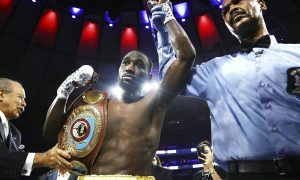 But the two-divisional titleholder has shown glimpses of real pound-for-pound chops, most notably overcoming 2-1 odds in his decisive win over Lucas Matthysse at Junior Welterweight. This February, the Philadelphia boxer returned from the first loss of his career and tore through Brandon Rios, stopping his man in the ninth period. Porter, ranked No. 4, won’t be as stiff of a target as Rios. Never knocked out, Porter is the ultimate gatekeeper. 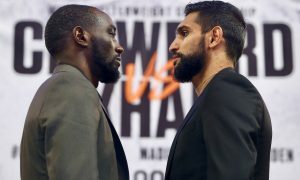 The bulldozing Welterweight exploded onto the scene stomping Devon Alexander and Paul Malignaggi and his bruising ways were too much for Adrien Broner, Andre Berto, and most-recently Adrian Granados. It took Thurman and Kell Brook everything they had to keep Porter off of them in two competitive bouts. 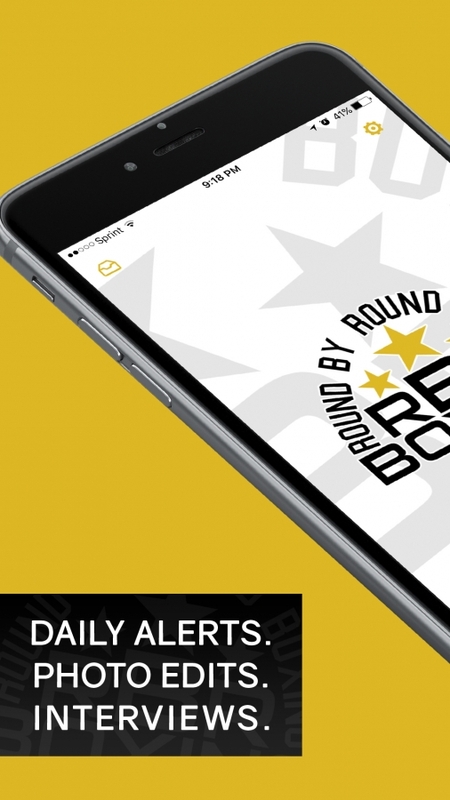 Despite inactivity from its biggest names, the 147-pound class always finds a way to make a stir. 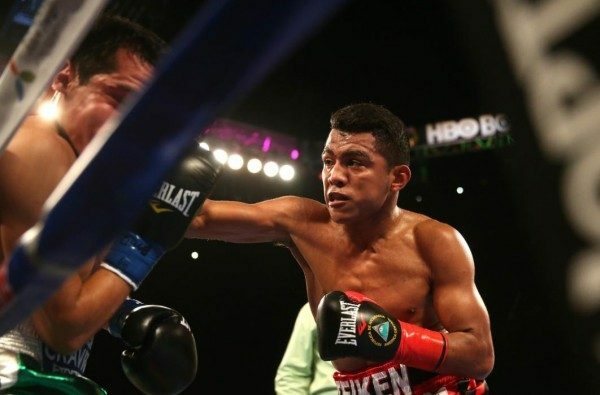 The sport’s lower-weights hardly received their due until Chocolatito Gonzalez paved a way for them on HBO. McWilliams Arroyo (17-3, 14 KO) and Kazuto Ioka (22-1, 13 KO), as part of the cable giant’s third installment of their SuperFly special, are reaping the reward. In 2016, Arroyo gave Gonzalez his best effort, extending the Nicaraguan champion the distance, but fell way short on the scorecards. Considering a prior loss to Amnat Ruenroueng in 2015 for the IBF Flyweight title, Arroyo seemed destined to fall short at the highest level, despite a stellar amateur pedigree and a cracking punch. But, this February at 115 pounds, he finally put all his tools together, overcoming 1-4 underdog odds, and charged back against former world champion Carlos Cadres to win by majority decision. Finding glory in his native Japan before Gonzalez broke through to an American audience, Ioka was a prodigious talent—just 21 when he won the WBC Minimumweight belt in 2011—before abruptly retiring last year. The Japanese virtuoso returns to do battle with Arroyo after quickly becoming a three-divisional champion in fewer than 20 pro bouts. From 105 pounds to 112, he picked off standouts Oleydong Sithsamerchai, Juan Hernandez, Akira Yaegashi, and Juan Carlos Reveco (twice). Arroyo and Ioka will actually be playing second- and third-fiddle to Juan Francisco Estrada and Donnie Nietes in separate bouts with overmatched foes. But theirs ought to be the real main event of the evening. Whosoever comes out on top of the WBO Flyweight championship title between Sho Kimura (17-1-2, 10 KO) and Kosei Tanaka (11-0, 7 KO) could decide who is the premier 112-pound fighter in the world. In 2017, all it took was two fights for Kimura, the No. 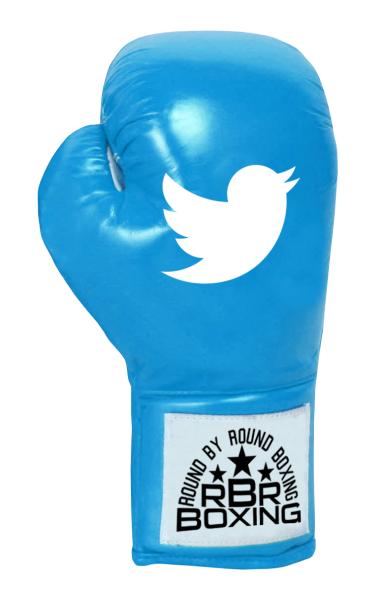 3-ranked Flyweight, to become boxing’s latest self-made parvenue. He utilized his rapid-style attack to upset Chinese star Zou Shiming, peppering the Olympic legend with punches along the ropes until the referee couldn’t allow Zou to continue on his wobbly legs any longer. Pouncing on his prey at just the right moment became Kimura’s trademark when he did it again in the ninth-round against former lineal champion Toshiyuki Igarashi. Two months ago, in a sixth-round knockout of Flyweight journeyman Forlan Saludar, Kimura came out aggressive as ever. And with the departure of Nietes to 115 pounds, the helm of the division is up for grabs. Another win over a stud like Tanaka would seal Kimura’s claim. Tanaka, however, is as refined an operator as any 23-year-old professional can be. Already a two-divisional champion, he employs every punch in the book from perfect range and with supreme accuracy. He buzzed through current Strawweight beltholder Vic Saludar to lift gold in 2015—just 20 at the time. And by the end of 2016, the Japanese phenom moved up to 108 pounds and dismantled Moises Fuentes, who was then a legitimate top-5 fighter in the class. After a clear decision verdict over WBO titleholder Angel Acosta, Tanaka realized some growing pains acclimating to the Flyweight division, sucked into firefights in his last two trips to the ring. But Tanaka came out on top with two more TKO victories and demonstrated the pace and output that match even the most ruthless pressure-fighters like Kimura, culminating in a matchup too enticing to pass up. 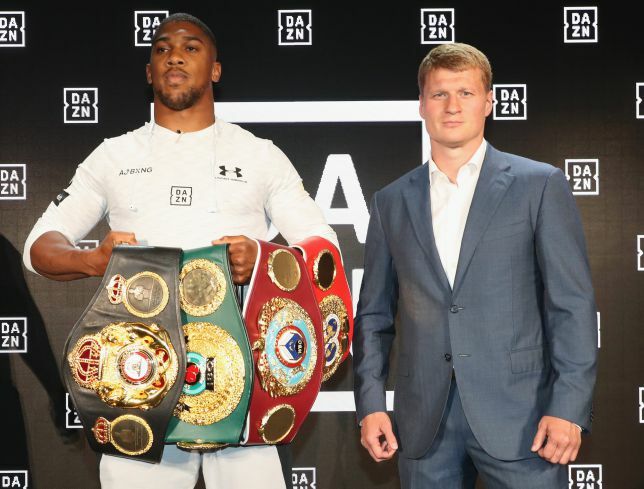 With a Deontay Wilder unification looming, Anthony Joshua (21-0, 20 KO) hopes to turn away perennial contender Alexander Povetkin (34-1, 24 KO) this month. Joshua, equipped with a mountainous frame and punch, is the leading Heavyweight on the planet since Wladimir Klitschko relinquished his throne. 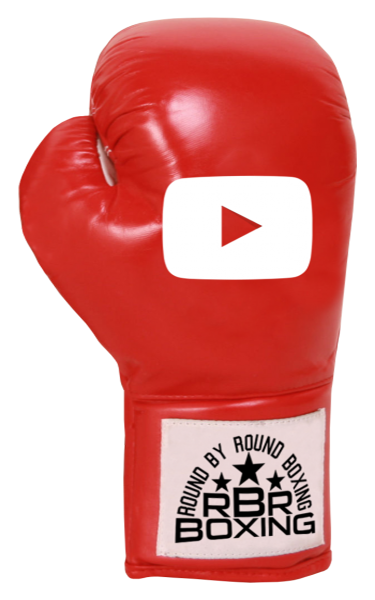 In 2017, Joshua took apart the former ruler of boxing’s maximum division in the eleventh round of their showdown, doing away with any chance for an unlucky set of scores in a real pick ‘em battle. Two fights later, including decisioning Joseph Parker, who at the time was far and away the No. 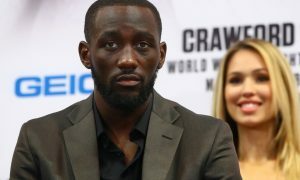 2 boxer in the division, the English superstar has every major championship, save for Wilder’s green belt. As Joshua is already penciled in for April 13, Povetkin could become one of the biggest spoilers in boxing history. Already 39, Povetkin has seen it all—and been through it all, failing multiple drug tests. But the Russian’s ledger makes him arguably Klitschko’s best win, dropping a decision to the Ukrainian in 2013. Povetkin’s brand of combination punching is typically reserved for fighters of smaller stature, but he’s used it to orchestrate knockouts over previously-unbreakable giants Mariusz Wach, Mike Perez, Carlos Takam, and Manuel Charr. Most recently, David Price was on the receiving end of Povetkin’s mighty fists and the big lug crumbled in five rounds. 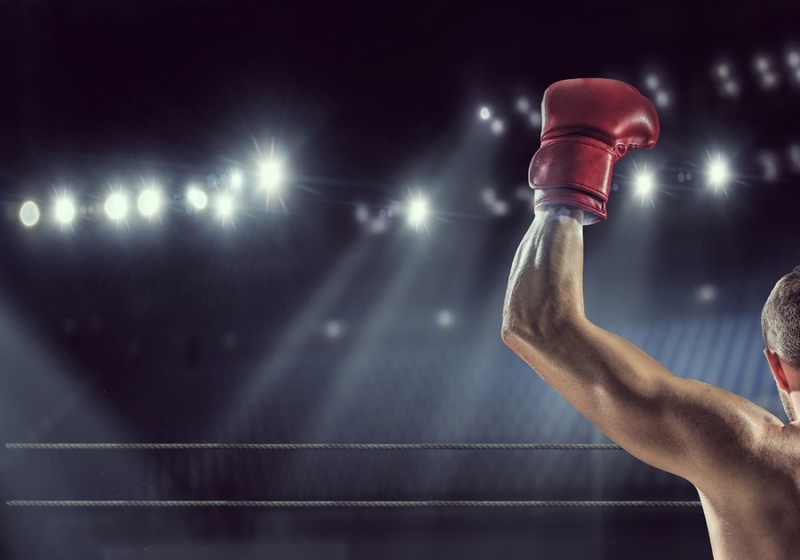 The sport have proven time and time again that punching power is the last thing to go. Joshua should be wary, and fight fans should be eager to watch. The initial World Boxing Super Series tournament finally reaches its conclusion, oddly enough, in Saudi Arabia between George Groves (28-3, 20 KO) and Callum Smith (24-0, 17 KO), a pair of champions out of the United Kingdom. The WBSS has been a momentous achievement but it’s impossible to find a stage too big for Groves. Five years ago, the Londoner was a hungry upstart, fighting in front of a buzzing Wembley stadium against Carl Froch. Groves handled himself in back-to-back fights with one of the sports biggest celebrities, until succumbing to late knockouts (at least one of which was a premature stoppage). Marred by just one other loss, a tight decision to the excellent Badou Jack, Groves climbed back to the top of the 168-pound class, ranked No. 1 by TBRB, reaching the tourney finale, knocking out the reprehensible Jaimie Cox and outclassing the brash Chris Eubank Jr.—closing out the show with a broken shoulder. Coming out the other side of the bracket, Smith, ranked No. 8, is the bigger, stronger athlete—the bobby-dazzler favorite to win the tournament for his good looks and perfect record. But he hasn’t exactly looked like the worldbeater he did crushing fine folks like Rocky Fielding, Hadillah Hohoumadi, and Luke Blackledge. 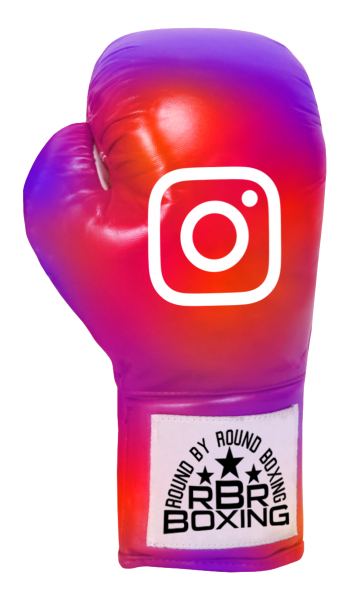 Two tourney bouts with Erik Skoglund and a late-replacement in Nieky Holzken proved more competitive than expected. Still, Smith remains undefeated. 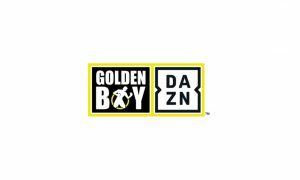 And as public interests wanes with Gilberto Ramirez, who is now in the business of recycling opponents, the winner of the Super Middleweight WBSS has a claim to the helm of the entire division. 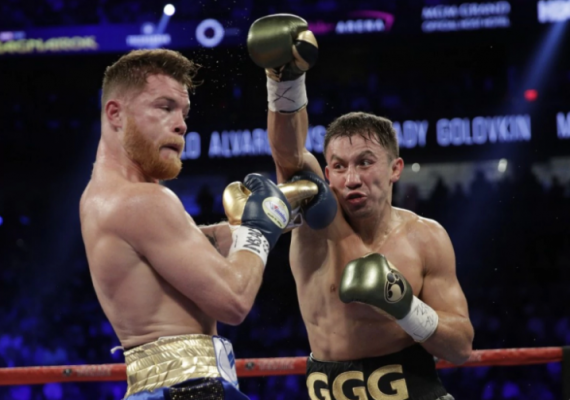 Anticipated and regularly postponed following two failed drug tests, Saul “Canelo” Alvarez (49-1-2, 34 KO) and Gennady Golovkin (38-0-1, 34 KO) square off again. Their first battle was pivotal, generating nearly 1.5 million PPV buys. Canelo exhibited his multifaceted game in the opening and closing frames. 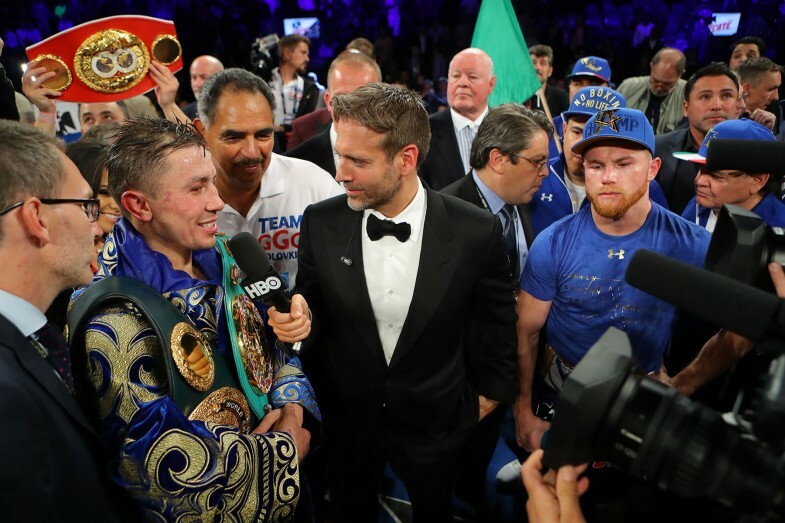 But the way Golovkin outworked his Mexican counterpart through the crux of the middle stages led many to disagree with the judges’ split-decision draw, in favor of the Kazakhstani warfighter. The 13 months since their clash, including a hefty suspension, was the longest layoff of Alvarez’s career—one that began when he was 15. 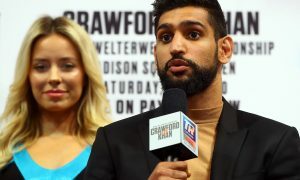 Still in the prime of his career at 28, the pugilistic megastar has fluctuated between a genuine Junior Middleweight—prevailing over Liam Smith—and joining Julio Cesar Chavez Jr. in a cash grab at a 164-pound catch weight. Golovkin has consistently campaigned at Middleweight since earning a silver medal at the 2004 Olympic games (75-kg limit). 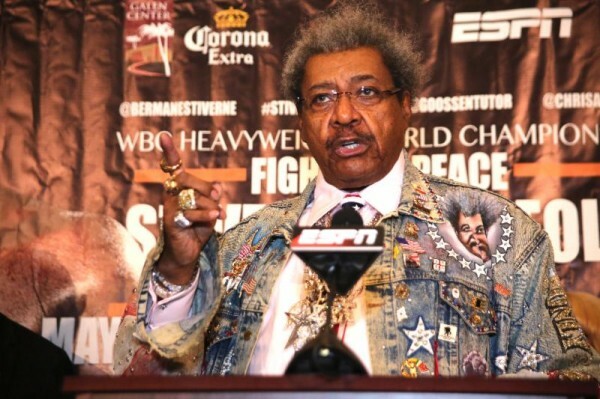 His calculated punching has made him the most lethal boxer around. The older man, at 36, Golovkin stayed fresh waiting out his rival’s suspension, with a two-round rout of Vanes Martirosyan in May. As the harsh words continue to pour out of both camps, there is more than championship belts on the line.